(4) Silicea #12 Silica 6X 1000 tablets 18% off SALE! (5) Silicea #12 Silica 6X 500 tablets 10% off SALE! 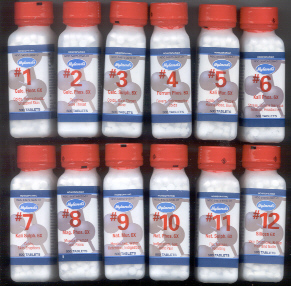 (8) Silicea #12 Silica 6X 1000 tablets 18% off SALE! Silicea is listed as #12 Cell Salt. 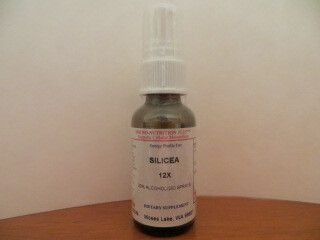 Silicea is used for improving hair, skin, and nails. Silicea is useful for unhealthy skin, brittle nails and hair, and acne.